PTFE Extruded Rods are usually manufactured by the process of extrusion where these are made more reliable and resistant. These non- toxic and moisture resistant rods protect the inner material from any droplets of moisture that can lead the material to contaminate. 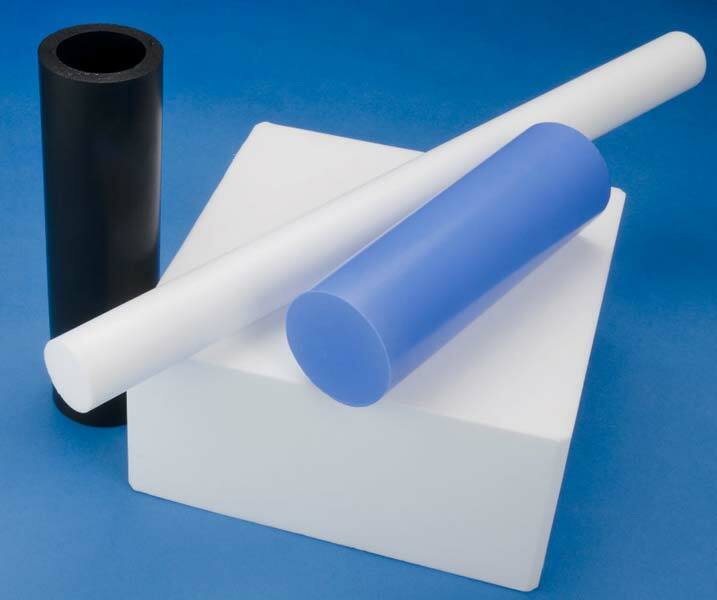 Found in different industrial applications, the PTFE Extruded Rods offered by us are available in diameters ranging from 5mm to 100mm (standard) and lengths of 1000mm(standards). Extruded Rods are also available in varying specifications as per requirements of customers, with a technology that makes it strong and easy to handle. Made to Order Specific Length & Diameter available as per customer's requirements.